Sixth District Republican Congressman Ben Cline introduced the Notify ICE Act on Wednesday. The bill would require that the U.S. Immigration and Customs Enforcement be notified when an illegal immigrant is denied the ability to purchase a firearm through the National Instant Criminal Background Check System. 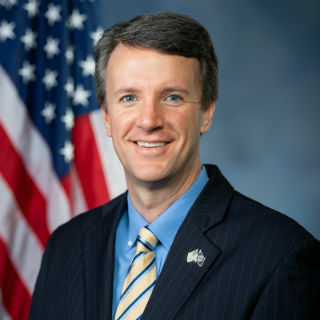 Cline had previously introduced the language as an amendment to background check legislation considered by the House this week, but Democrats on the House Judiciary Committee and the House Rules Committee refused to allow the amendment to come to the House floor. Wednesday’s Motion to Recommit passed the House by a vote of 220-209, with 29 Democrats joining Republicans to support the motion.